Spinach producers in Texas have put up a statue of Popeye after he demonstrated its extreme health benefits. We may not go that far, but we certainly recommend you eat this super nutritious and popular dish. 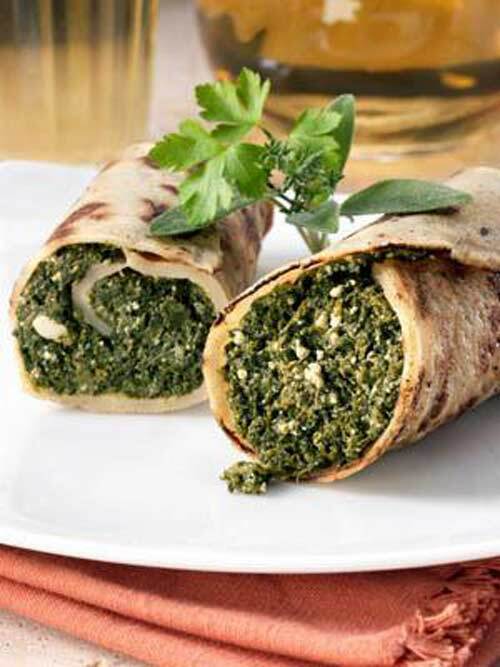 Consequently, our Spinach Pancake boasts high levels of many vitamins and minerals including Popeye’s favourite: iron. 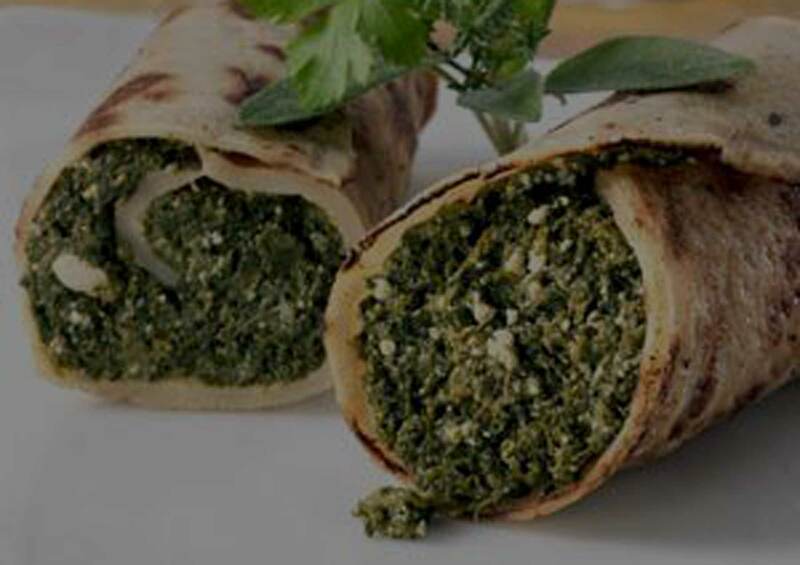 Everyone seems to love the spinach and tofu filling wrapped up in our specialty pancakes! Organic unbleached wheat flour, fresh tofu 14% (GM-free soya beans), spinach 60%, sunflower oil, nutmeg, sea salt, black pepper.